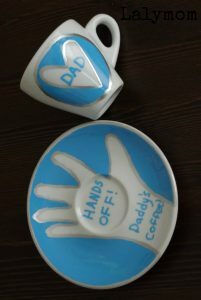 Sometimes you want to make dad something special and personalized, especially with kiddos around! Grab some white t-shirts and craft materials and get going! You know what though? 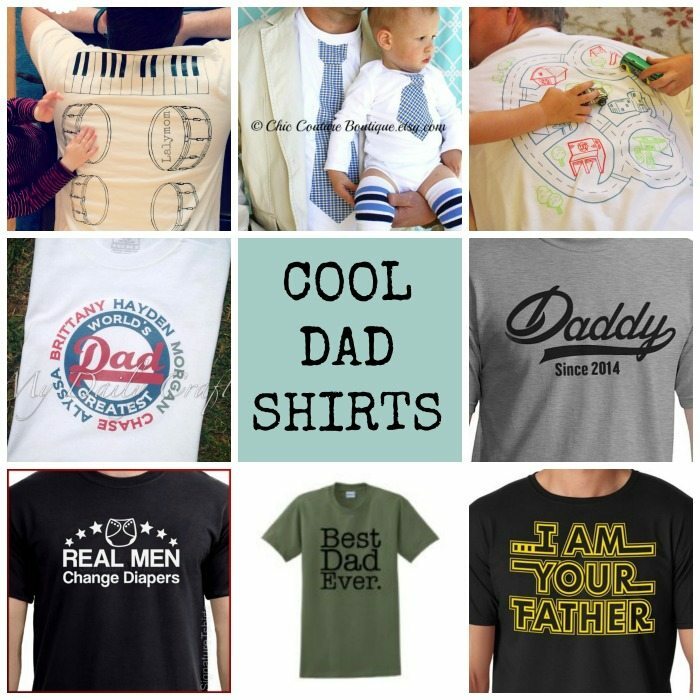 There are SO many COOL Dad shirts out there already, so you might as well take a look at those BUY shirts too! Father's Day T-shirts Top to bottom, left to right. 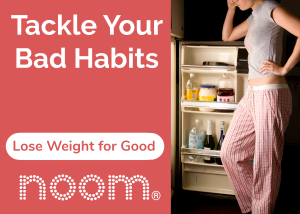 Click the colored links to see details. Daily Reminder: I Don't Exist to Please You. 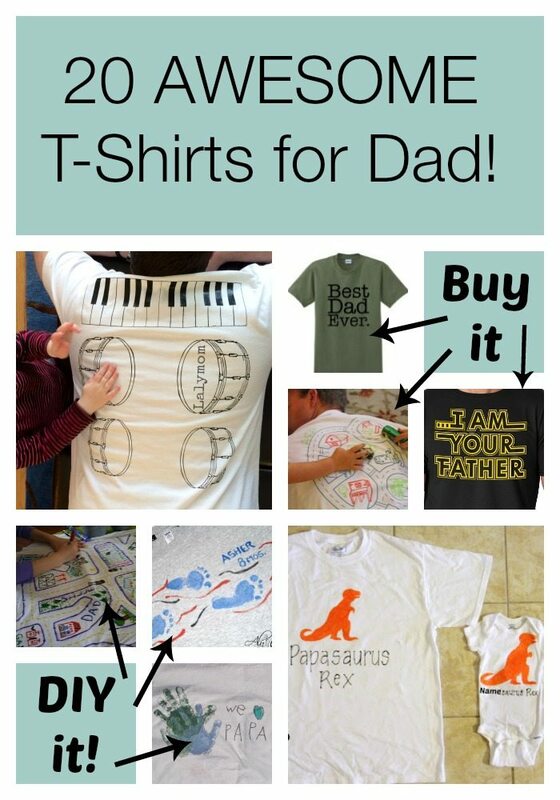 DIY Father's Day T-Shirts, Top to bottom, left to right. Click the colored links to see details. 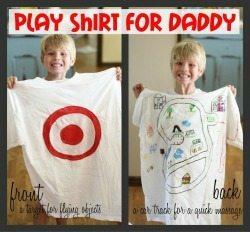 Love this front and back Play T-Shirt for Dad from I can Teach My Child with two sides of interactive fun! 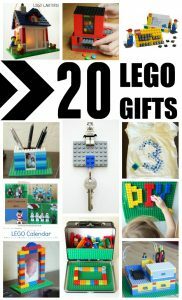 Looking for More Gift Ideas for Dad? 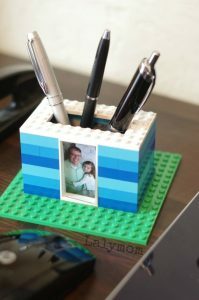 Check out these super fab Father's Day Gift ideas! These are all such fun. I love the shirt with the target on it. 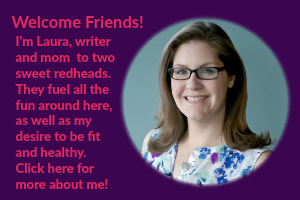 Thank you so much for linking post up to The Sunday Showcase. 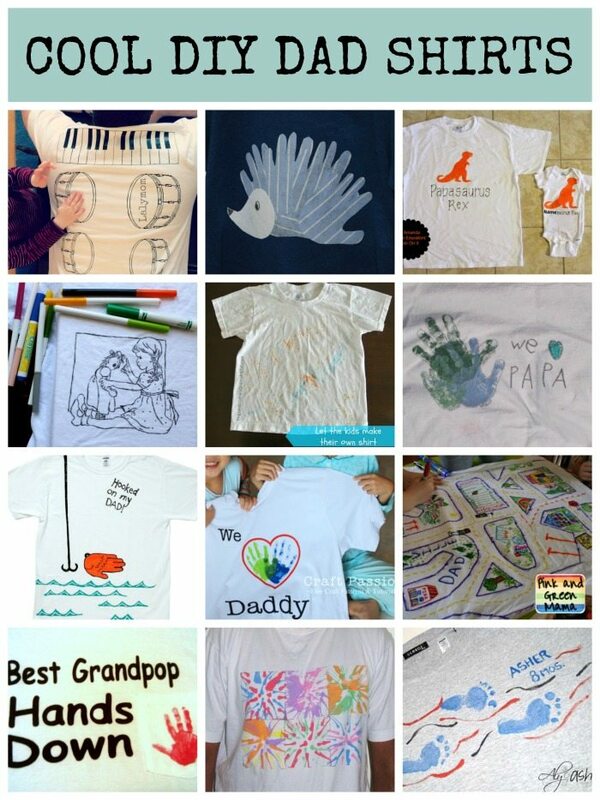 I love the idea of a t-shirt my kids can make! Thanks for the great post.